Tony Cincotta is sprouting a branch as Chris Pacheco joins him to break down NBA DFS 2/18 action. 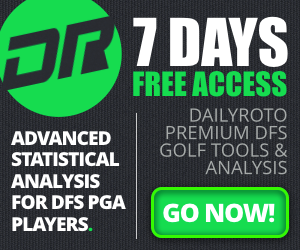 They also discuss can you be successful at Daily Fantasy Hockey and NBA at the same time. On a three game slate, can you possibly fade Lebron James in tournaments? The guys also find time to discuss the best meal they’ve ever snuck into a movie theatre. 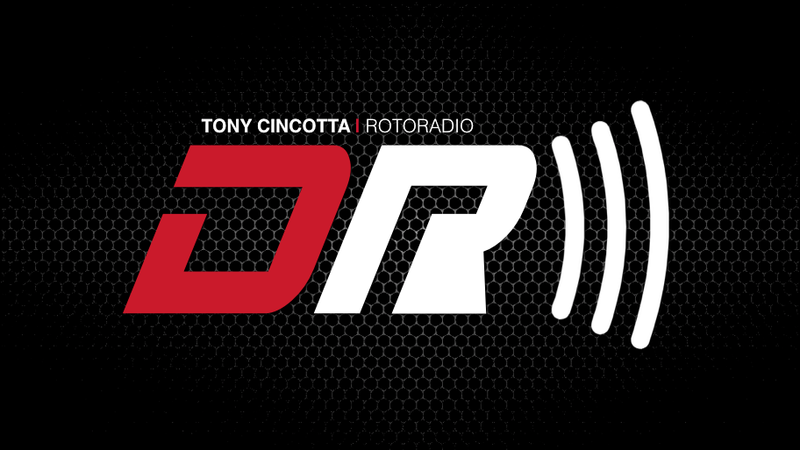 RotoRadio is the DailyRoto DFS podcast and is hosted by Tony Cincotta. 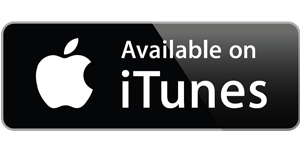 Cincotta, who is a part of the RotoExperts radio team that captured the 2014 FSWA award for top Fantasy Sports Radio Broadcast, will use this platform to tackle industry issues, recap the previous day’s action and set you up for success for the curren t day’s DFS slate.